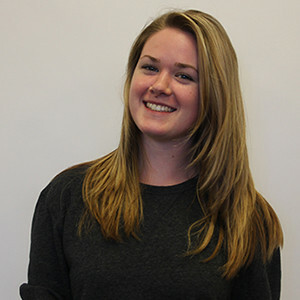 Elizabeth was the Opinion Editor in her second and final semester with The Connection. Previously she had hoped to transfer to the University of Oregon in the future to complete her journalism degree and become a professional news or magazine writer or editor but recently she changed to become a Music Major. When not focusing on her schoolwork, Elizabeth can be found taking photos and sharing them on Instagram or trying to communicate with her cat. She enjoys moonlit strolls on the beach, loves yoga and wishes she could use Oxford commas when she was writing for the newspaper.